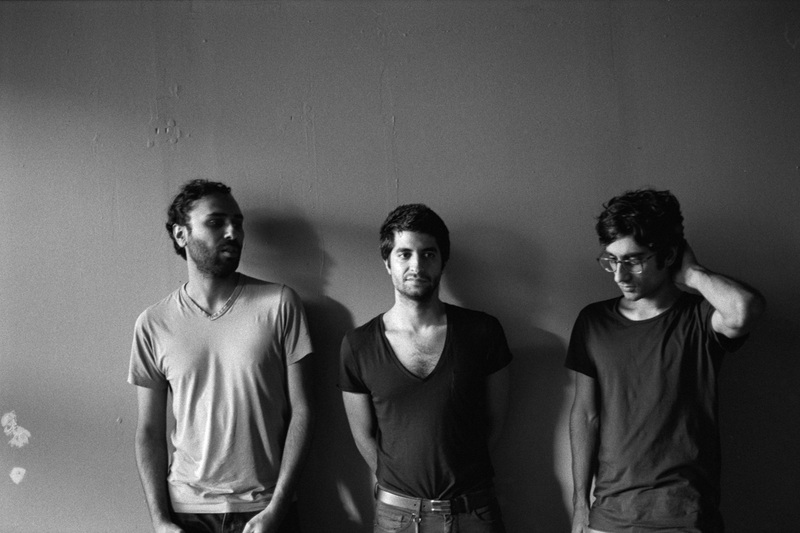 Interview with Dawn of Midi. 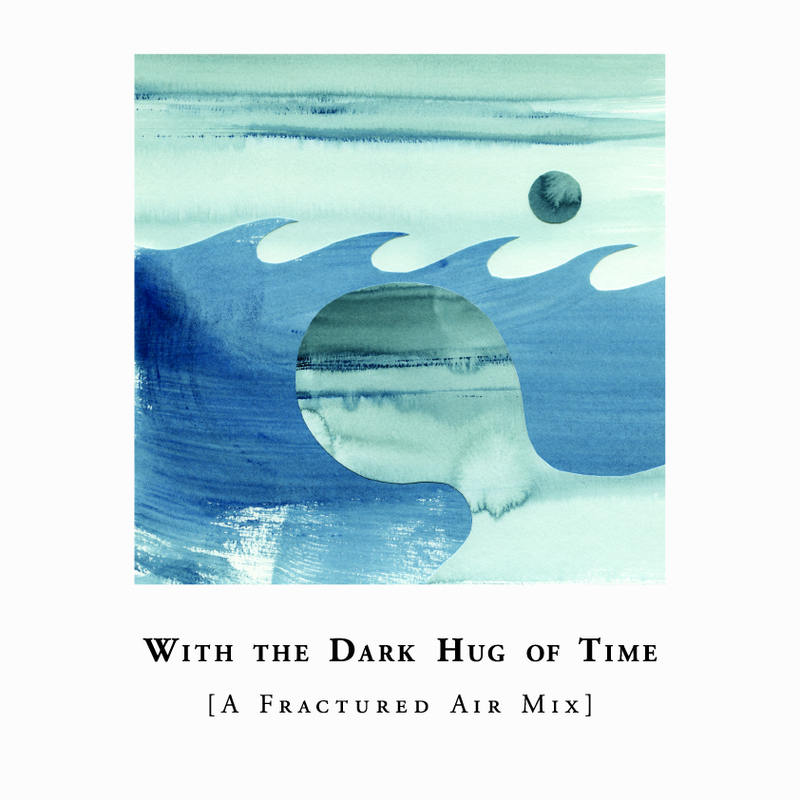 In a previous conversation with Nils Frahm circa the release of the stellar 2013 live document, ‘Spaces’, the German composer explained: “I find my way easily through sound.” In many ways a musician’s innate ability to navigate the heart and mind is perhaps the essence of music’s infinite spell and magnificent hold upon its listener. This simple truth echoes powerfully for Frahm’s labelmates Dawn of Midi whose Erased Tapes debut full-length ‘Dysnomia’ forges a visionary sonic tapestry of revelatory tones, pulsating rhythms and far-reaching emotions. 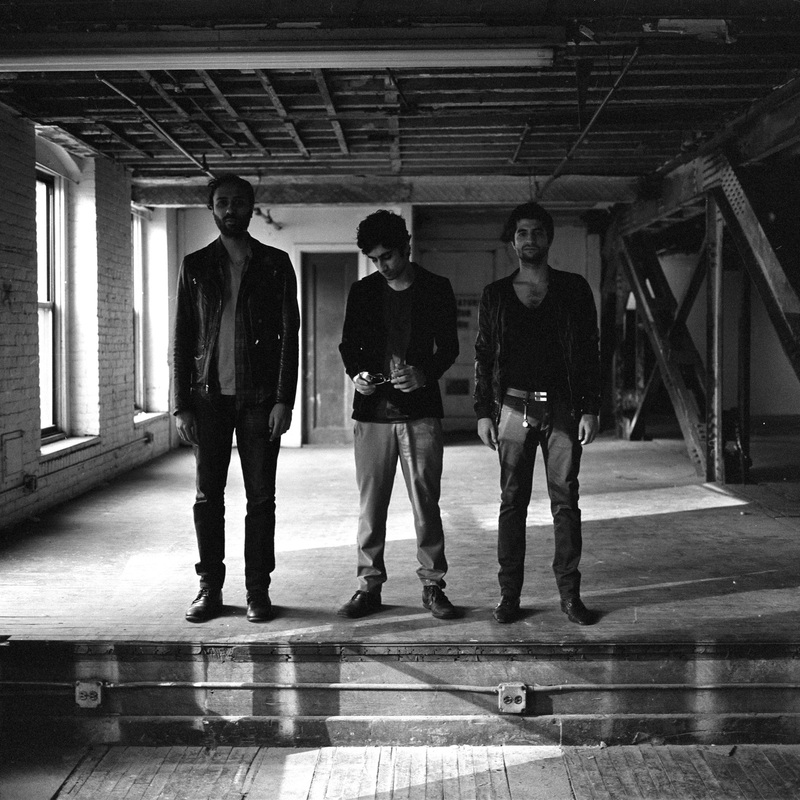 Dawn of Midi is the Brooklyn-based trio of Qasim Naqvi (drums, Pakistan), Aakaash Israni (bass, India) and Amino Belyamani (piano, Morocco). The group formed in 2007 having met the year previously at California Institute of the Arts in Los Angeles. The 2010 debut record of fully improvised material, ‘First’ was quickly followed up by the band’s ‘Live EP’ – a collection of live recordings from around the world – encompassing space, sound, texture, feel and effect on the state of mind through the act of improvisation. The deep telepathic connection between Israni, Naqvi and Belyamani serves the vital pulse to Dawn of Midi’s resolutely unique sound world, and this year’s ‘Dysnomia’ further reveals their sonic wizardry and masterful musicianship. Remarkably, ‘Dysnomia’ is a live performance sculpted solely from organic sound; piano, bass and drums. 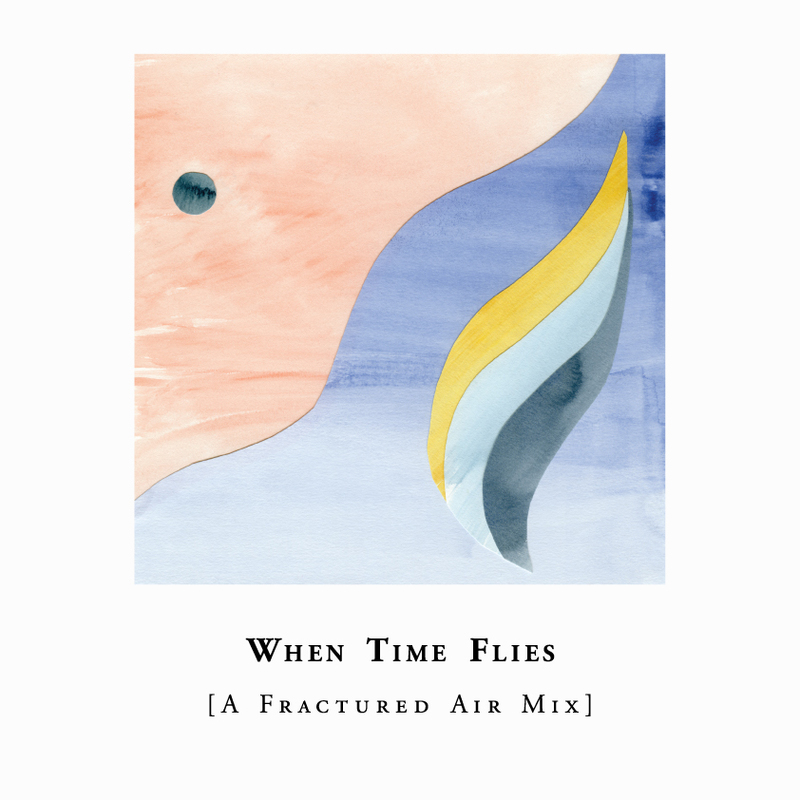 The captivating record is effectively one sprawling, pulsating piece of music whereby each of the nine sonic creations are seamlessly woven together with supreme transitions (not only track-by-track morphs but endless moments of sophisticated rhythmic patterns are effortlessly distilled within a single piece). The meditative bassline of album opener ‘Lo’ leads gradually to gentle hypnotic swirls of piano notes and rhythmic pulses, which evolves into a gorgeous rise (four minutes and thirty seconds in) as the piano, drums and bass becomes one glorious and cohesive whole. The following ‘Sinope’ explores deeper into unknown dimensions as a cathartic feel permeates from the spiritual wall of mesmerizing sound. Like a puzzle, new avenues are ceaselessly attained where one majestic river ends another begins. The tempo slows on the closing section of ‘Sinope’ as repeating single-note piano mutates into ‘Atlas’. West African folk traditions are rooted in the cosmic sphere of sound unleashed here, and after four minutes a crescendo of enlightenment ascends into the mix. One of ‘Dysnomia’s defining moments arrives in the sequencing of ‘Atlas’ into the trance-inducing groove of ‘Nix’, akin to a DJ set and electronic luminaries from musical institutions such as Warp and Kompakt fade into clear focus. An evolution of sound is occurring as the inherent flow of musical consciousness unfolds. The tender, heart-warming ‘Moon’ forms the perfect counterpoint to ‘Nix’s euphoric haze. I feel the timeless spirit of Mingus, Sanders, Coltrane et al drift in the ether as ‘Dysnomia’s other-worldly journey takes you further and deeper into realms previously thought unimaginable. The closing duo of ‘Algol’ and title-track of ‘Dysnomia’ is the beginning of the end (of the beginning) as the journey comes full circle and sun-lit horizon fades into the distance. Traces of a musical history – elements of jazz, electronica, dance, krautrock, African and classical – are dotted across the momentous utopia of ‘Dysnomia’s compelling journey: an entire world has been navigated upon. ‘Dysnomia’ is out now on Erased Tapes. Interview with Dawn of Midi (Qasim Naqvi, Aakaash Israni & Amino Belyamani). Congratulations on the stunning new record, ‘Dysnomia’. It’s such a unique and shape-shifting body of work. The record itself feels just like one live set and very much one large piece. Aakaash Israni: Thank you, it is one piece, the track markers were put in during mastering; it was recorded live but since it was recorded to tape we had to find a splice point where we could perform it in two big chunks (2 inch tape holds only 30 minutes). I love how all the pieces flow into one another, and for example how the bassline of ‘Atlas’ goes into ‘Nix’ on part A of the album so seamlessly. Amino Belyamani: We were really interested in how when DJs perform their set live; the quality of a DJ is that they can master a transition between two different songs and keep the same tempo and all of a sudden it morphs into something else. We wanted to do that live with our instruments with the sections that we were writing and so that’s the example you are talking about, ‘Atlas’ to ‘Nix’ is a specific DJ cross-fade morph that we really wanted to do and we practiced it and we managed to do it. 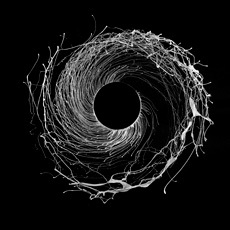 In terms of the album itself, I’m interested in the writing of the pieces as well. Is it a case that the piano or bass form the piece and the rest naturally follows? AB: The overall writing process was completely out of order. A lot of the sections like the middle of the piece are those we started with and then the beginning came later. It was all out of order and it wasn’t until the end that we had all the content- our bass, piano and drums – that we started thinking about how it would flow from beginning to end and then we started making the transitions between the sections but it was all out of order during the writing process. I wonder is your live show pretty much the tracklist of ‘Dysnomia’? AI: We play the whole album from start to finish note per note every concert. When you began as a band you were more based on improvisation, I wonder how do you see how you’ve developed since you started making music together? AI: Well, we made a few records; we made our first studio album and a live EP completely improvised and we used to tour and just make up the show every night from scratch onstage. And I think it was wanting to just keep trying new things and maybe not make a third album of just improvised music, we tried something different you know. AB: And also the risk of playing something good every night when you improvise is very high. It’s thrilling but at some point it’s better to take the time and write something that we all like and perform it and every night people would be pleased [laughs]. 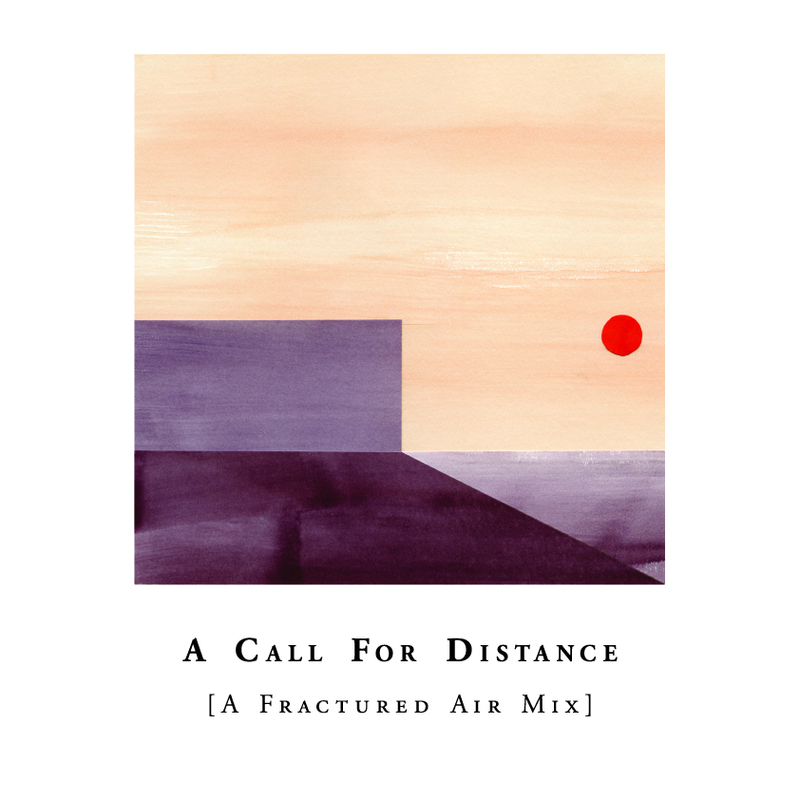 There’s a nice similarity with the Australian band The Necks in the sense of what you are able to generate with those three elements of piano, bass and drums. AI: I think with those guys, the principal difference is that they are managing to do what they do while still staying in a very improvised context which is a pretty amazing thing and also leads to quite a different kind of music. I think they are really masters of their sound world but beyond the instrumentation I don’t think it has a lot in common with a through composed piece like Dysnomia. Improvising can lead to some really interesting textures, even rhythmic ones, but for it all to lock up like gears in some ethereal machine would be very difficult to accomplish improvising, especially if you want to transition smoothly from one idea to the next. I would love if you could discuss how the three of you first met? Qasim Naqvi: We were all students at Cal Arts. I think we met in 2006 and we weren’t actually playing music at all for about a year, we were just hanging out and engaging on the level of friendship and then one day on a whim we just decided to go into a dark room and just improvise and it resulted in the birth of the band I guess. For your individual musical tastes, I’m sure there was a significant overlap between the three of you? AI: Yeah I think there was a lot of overlap as well as some differences especially as it’s been seven or eight years since we first met. But when we first met I think there was some overlap, you know listening to some improvised music but also all of us have a background with classical music but maybe we were doing less of that during Cal Arts than before Cal Arts. Qasim and I were in grad school there and Amino was an undergrad so he got to spend four years there whereas Qasim was there for only two years and myself for just one year. I think there was a similar aesthetic though. We liked similar classical composers (Ligeti, Messiaen…), we liked similar electronic artists (Aphex Twin, Boards of Canada) and we also probably had enough things that we didn’t agree on for that to be interesting as well. What were you studying exactly at Cal Arts? AB: Everything from jazz to classical to very experimental music to integrated media, I also studied heavily in world music and west African drumming and Arabic music. It was a very amazing faculty and you could really learn a lot there. I love the last two tracks of the album and how it resolves itself where there is a beautiful climax as ‘Dysnomia’ comes to a close. AI: We knew we wanted to end up where we started and Amino wrote a very sophisticated transition where each of the parts incrementally reduce to get us back to the beginning, it is one of my favorite transitions as well. What a lot of people don’t know about our pianist is that he is an incredible drummer, and I think it’s one of the reasons he was able to write so well in this context since Dysnomia is a piece of music in which all three of us are essentially playing drums.